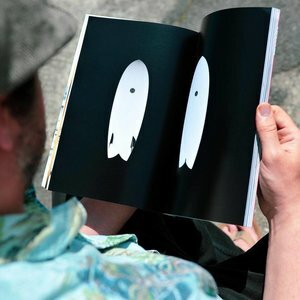 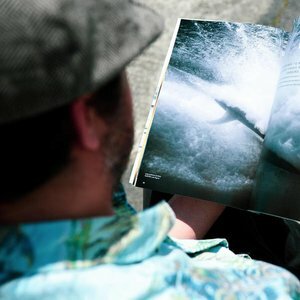 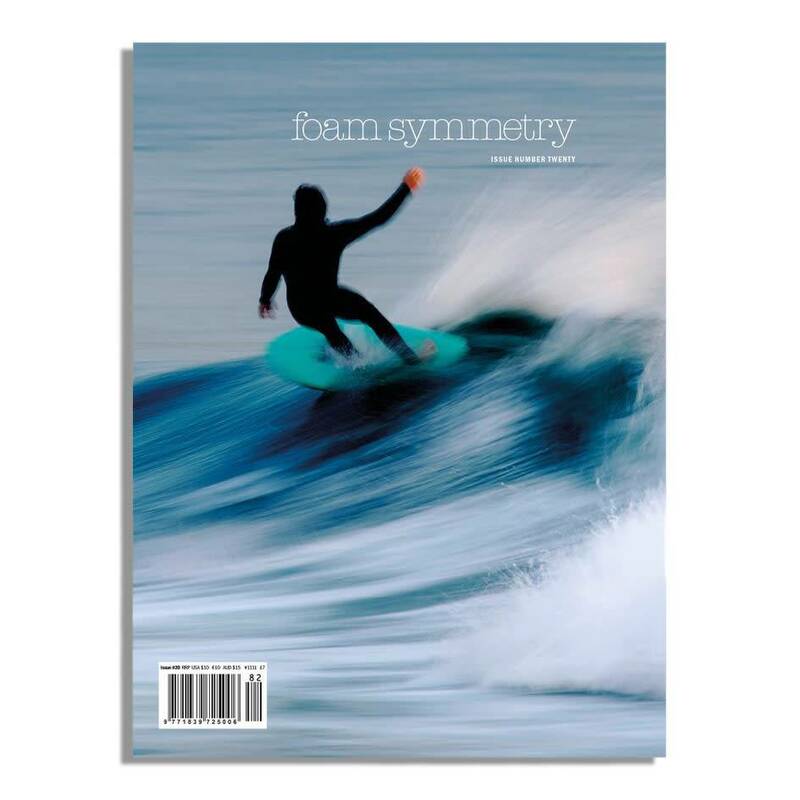 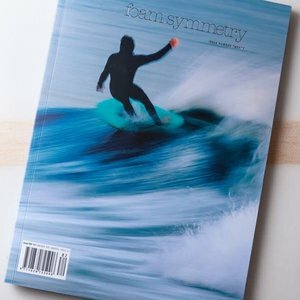 To us Foam Symmetry sets a new kind of benchmark in surf journalism: this issue number 20 delivers again and we´re very happy to help the re-release of this quality quarterly surf mag after its few years of near-death slumber. 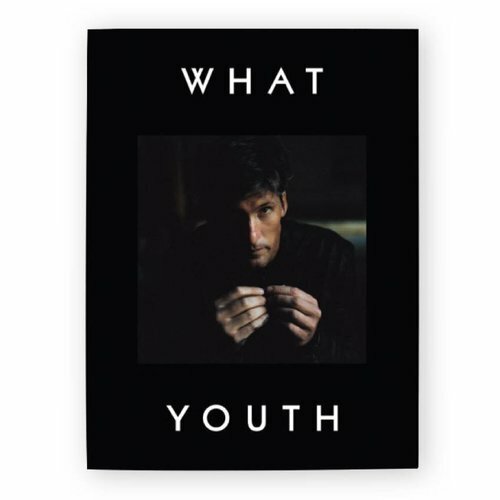 Get yours now out of our limited stock. 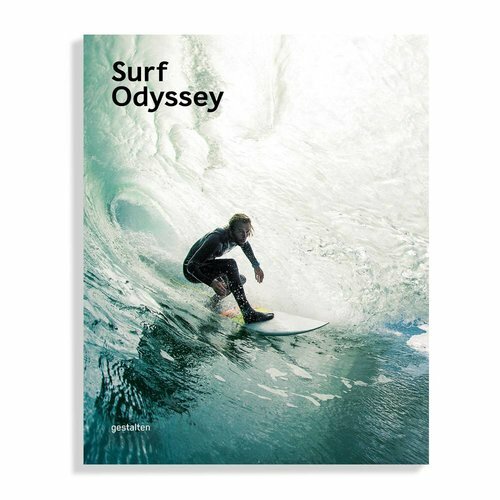 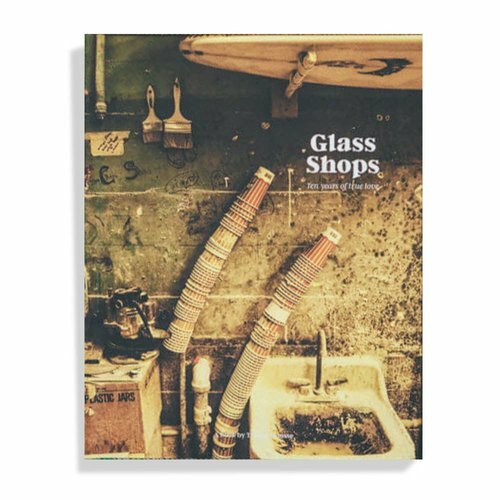 **Select option 'Envelope shipping' in checkout if you want this sent to you - sort of cheaply - via regular mail.